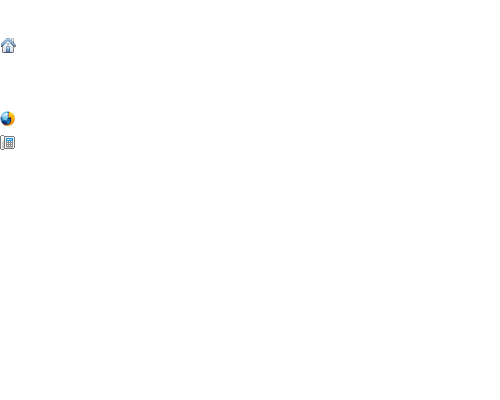 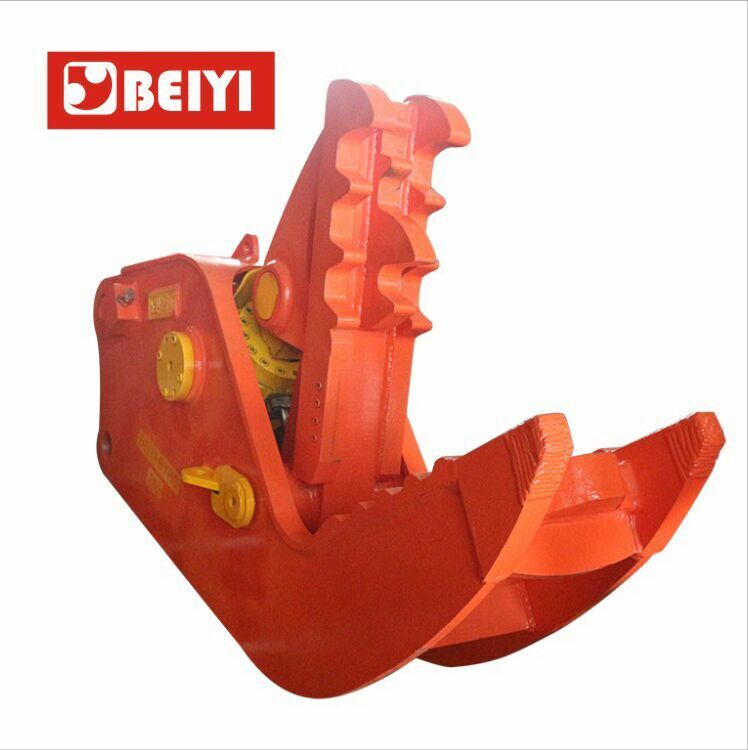 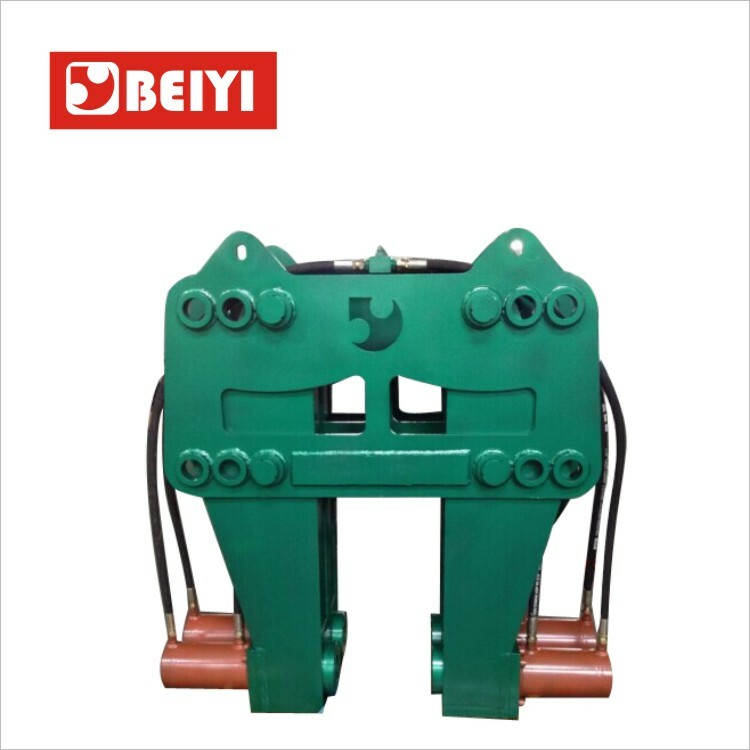 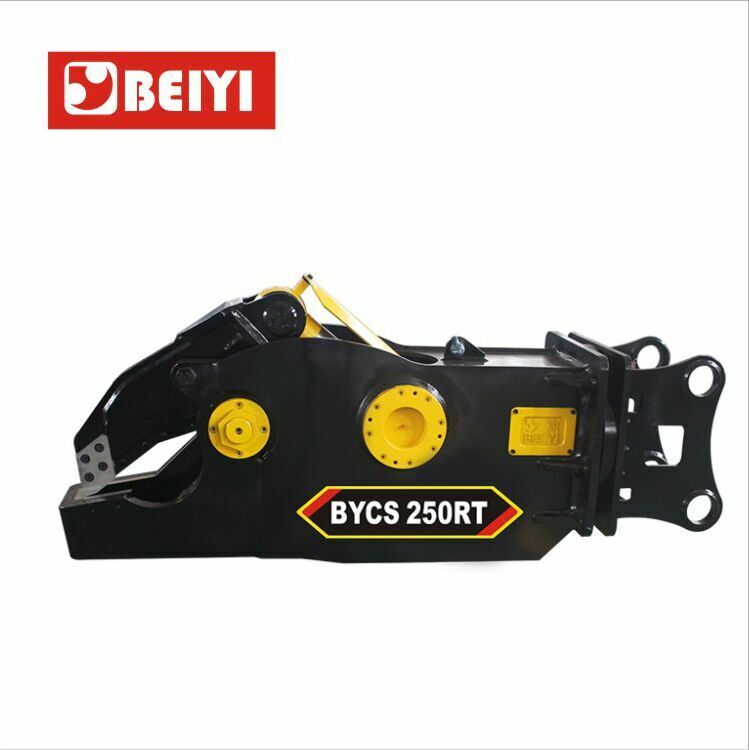 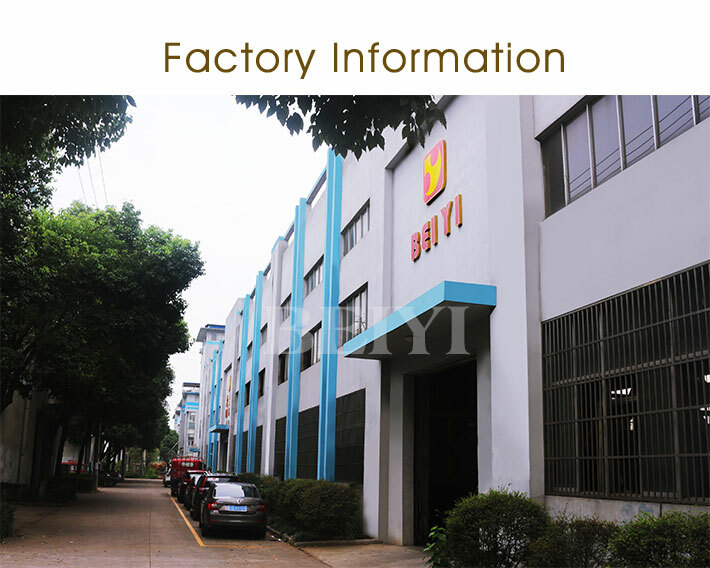 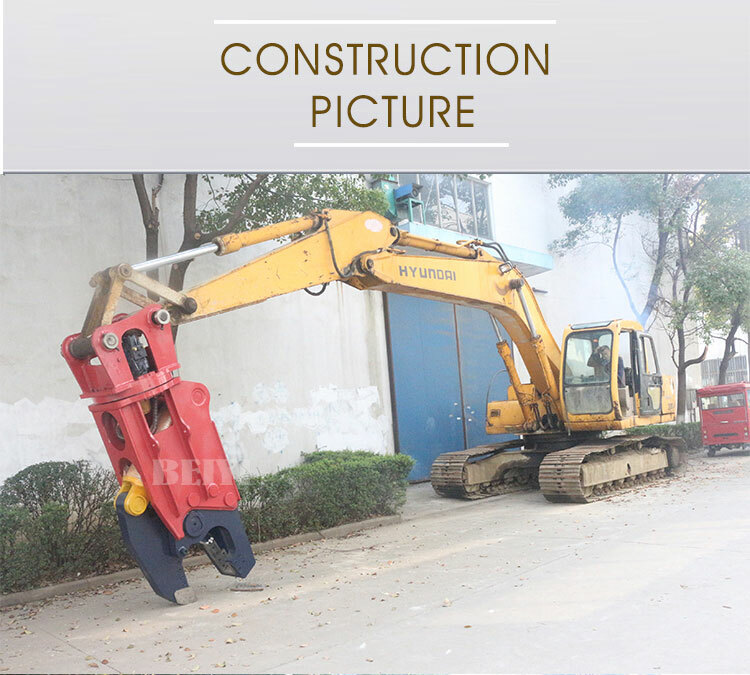 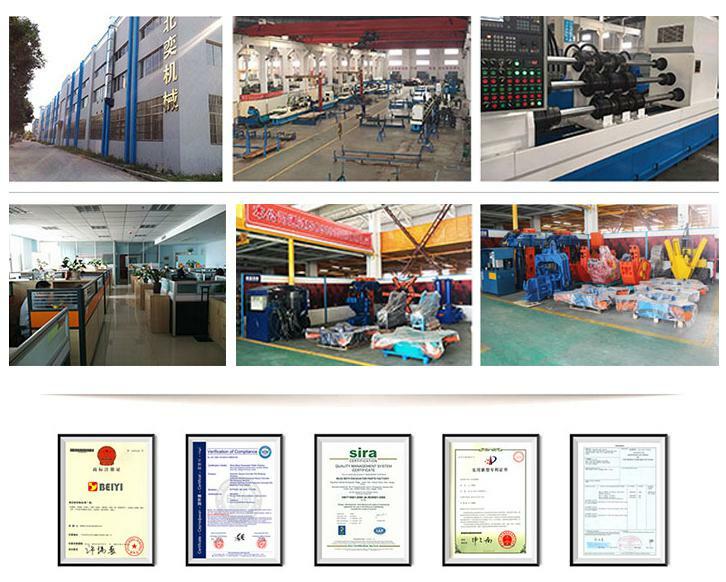 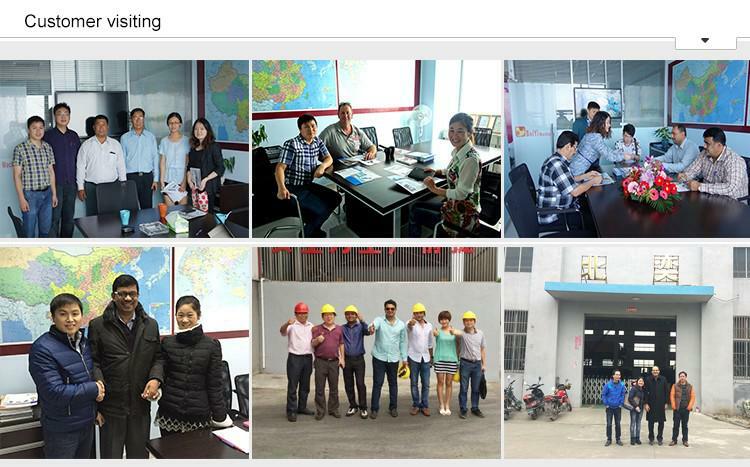 BYMK200RT hydraulic multi kit serie - BeiYi Machine - Pile breaker,Auger drill,hydraulic vibratory pile driver,Hydraulic Attachments,excavator concrete crusher pulverizer. 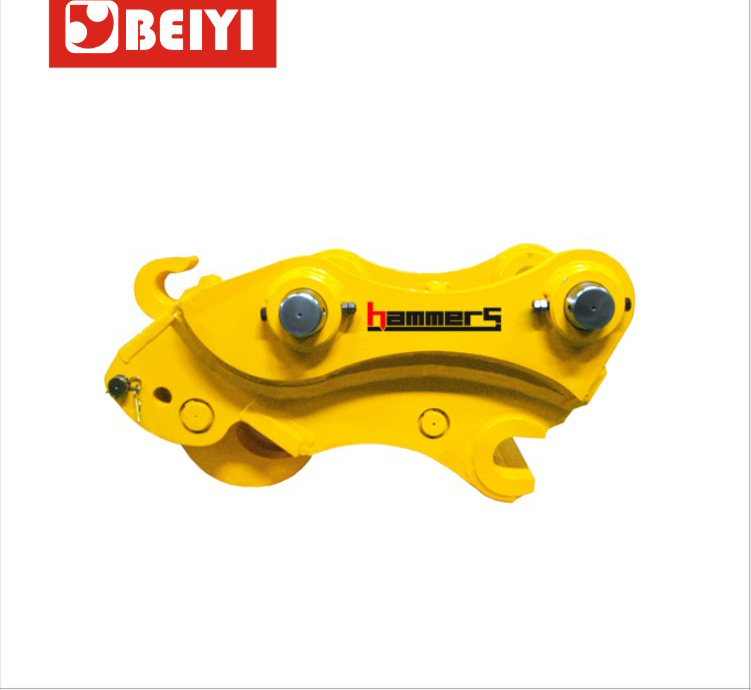 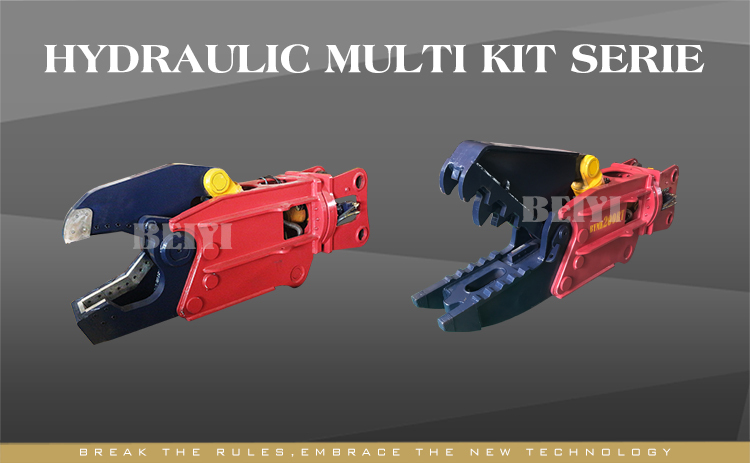 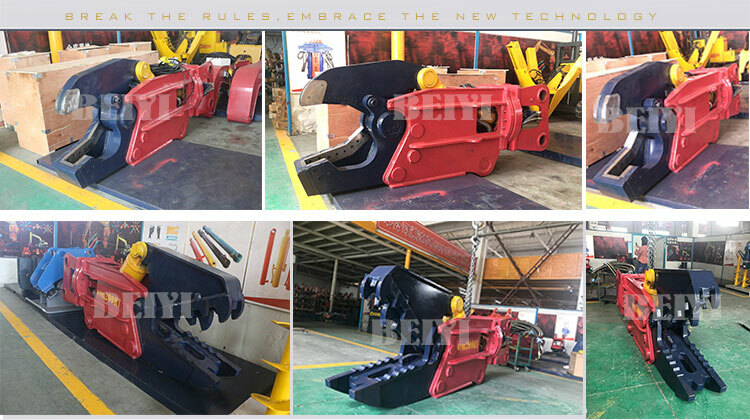 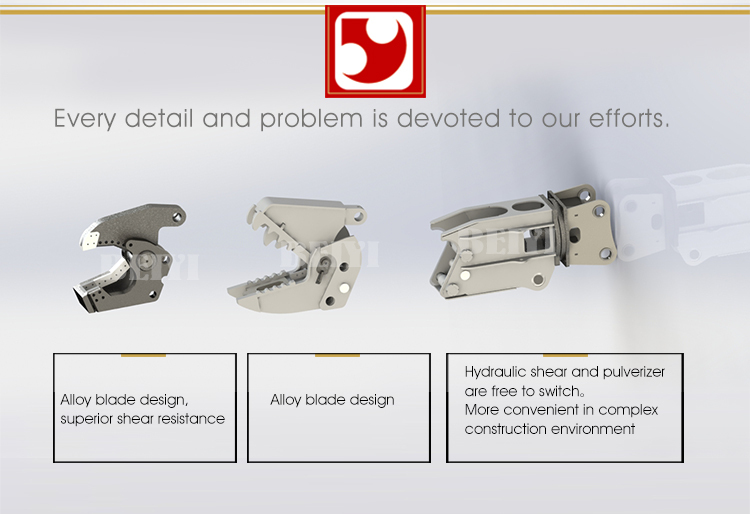 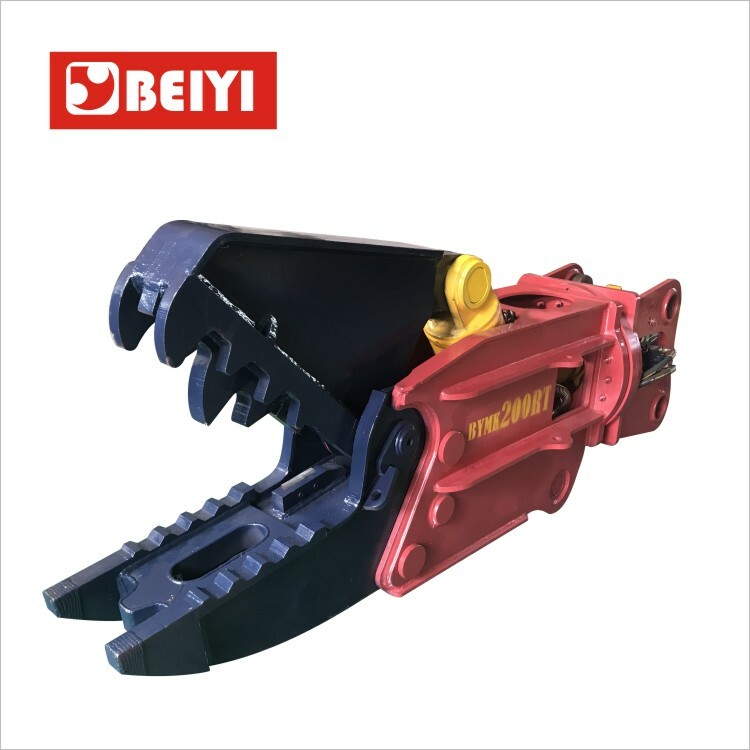 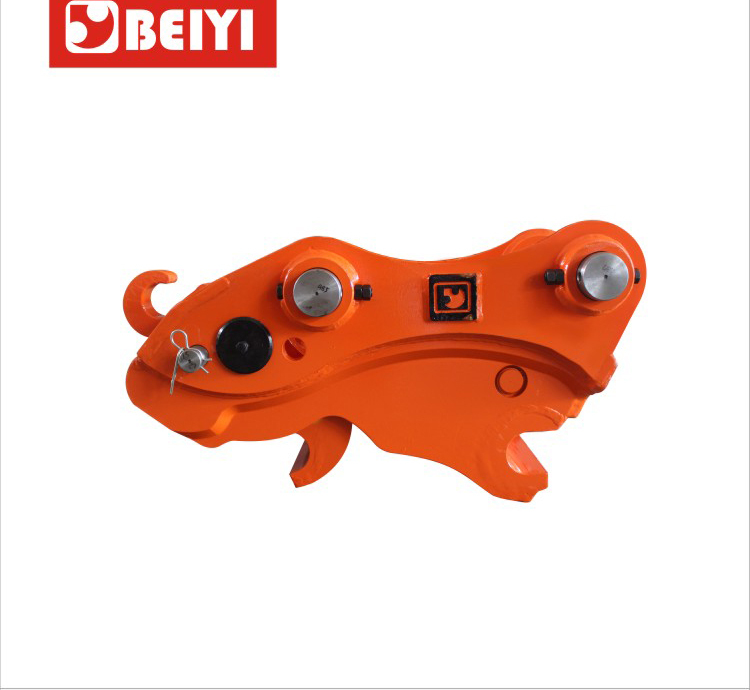 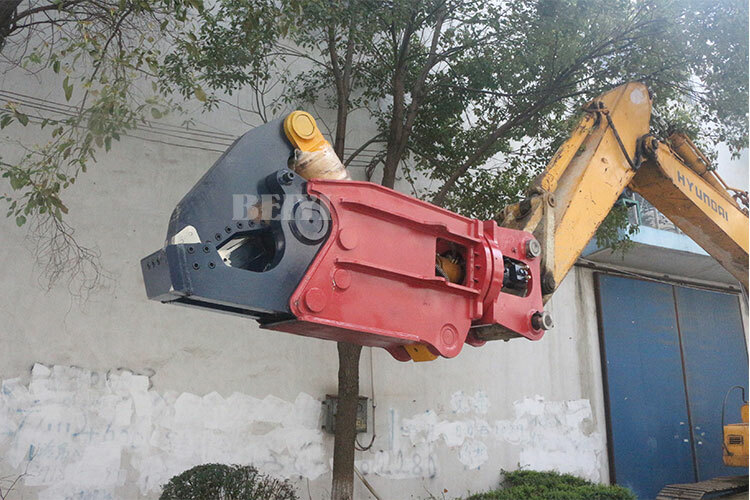 hydraulic shear and pulverizer is a multi functional tool.It Can work under all working conditions by Use a completely new design of the general organization.Attach a variety of interchangeable disassembly kits.It can change both model shear by pulling out the pin shaft Then replace attachments parts. 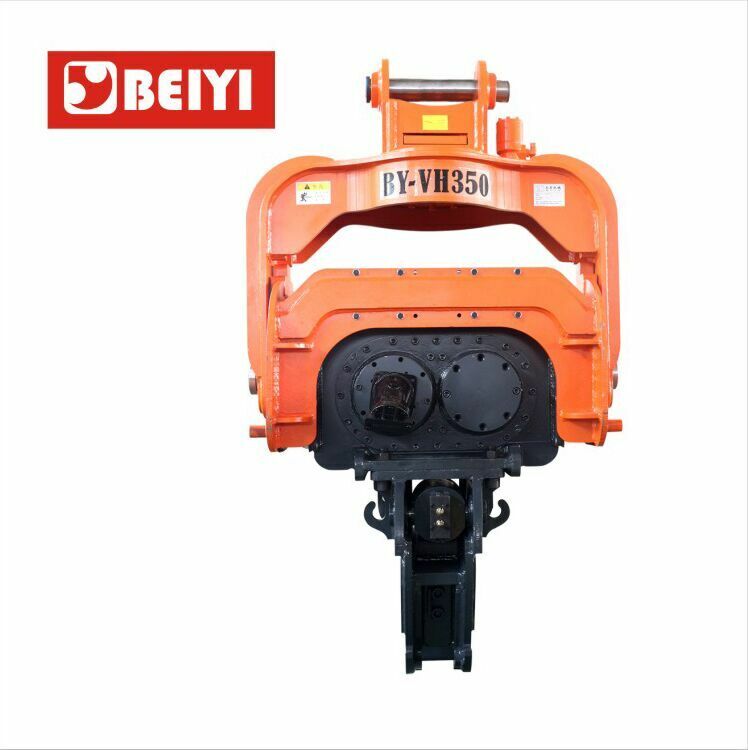 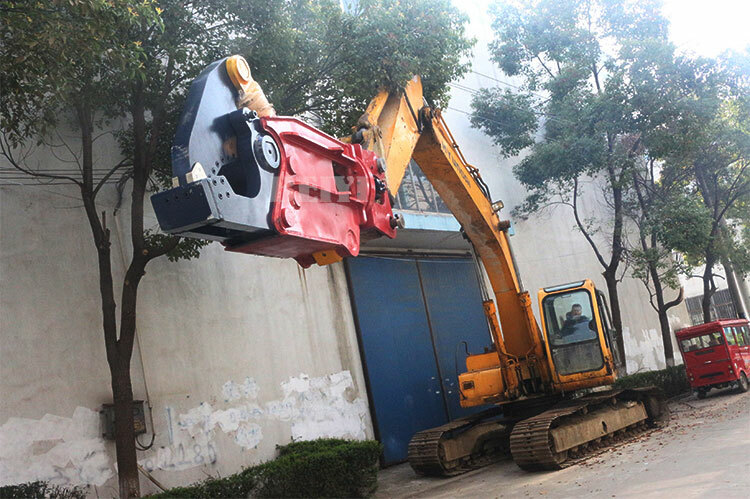 hydraulic shear and pulverizer is the perfect equipment designed for all secondary demolition and recycling and repair work users.